Torn, cracked, and broken drywall isn’t a problem for our paint crew. 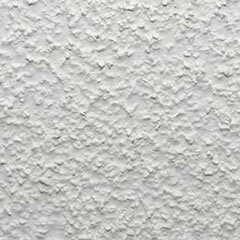 We can cut, remove, patch, and replace your drywall as needed for a clean paint job. Putting new drywall in is just the beginning. 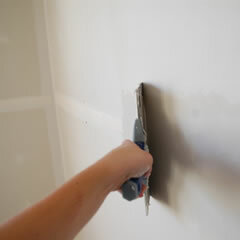 Finishing it with mud, tape, and careful feathering and sanding so you get a smooth and seamless wall—that’s where we shine. A textured wall looks great when done right. Every painter on our team is fully trained in roll and brush texturing to give you the exact look you want on your walls. 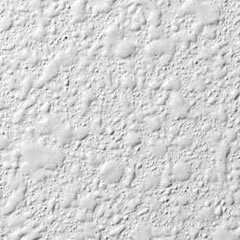 What used to be the style is now nothing but a nuisance, but we can get your popcorn ceiling down with no mess and no fuss, then paint your ceiling right! Don’t need your patio or have additions that keep bothering you every time you see it? 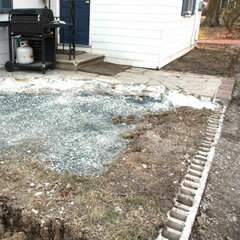 Our demolition service includes patios and unwanted additions to small projects. 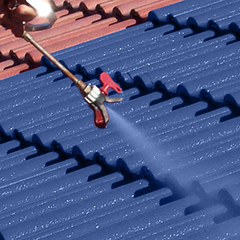 We offer roof painting on metal and tile roofs. 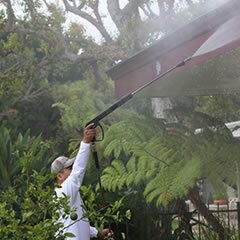 We will prep by power washing and applying primer specific to your roof type and two coats of paint to ensure a durable finish. 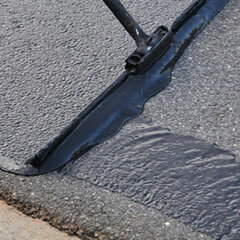 All for a fraction of the cost of a new roof. Whether prepping for a paint job or just refreshing the exterior look of your home, we can power wash your single- or multi-story business or home and remove years of dirt and grime. Wood and vinyl siding, decking, and other outdoor areas might need more than just a power washing. 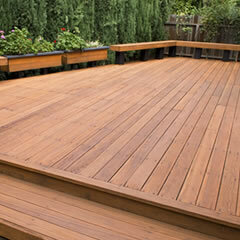 Add some Simple Green, patio degreaser, or other detergent to the mix, and your decking practically cleans itself. Keep your newly-washed deck and patio looking newer for longer with a protective coating that traps color in and keeps grime out. 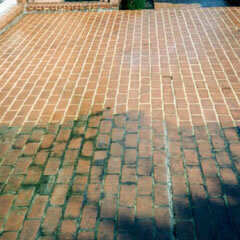 Oil drips, urban grime, and other sources of potential stains will be locked out of all your brickwork and cement areas when properly cleaned and sealed against the elements. Have wood rot? 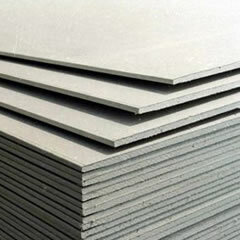 Need new Baseboards? 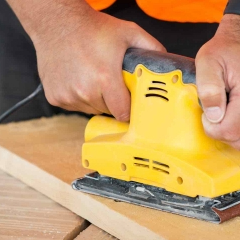 We offer light carpentry work on the Interior and Exterior non-structural woodwork. Wood/Siding repair and replacement, New baseboard, and trim installations.